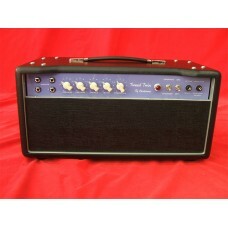 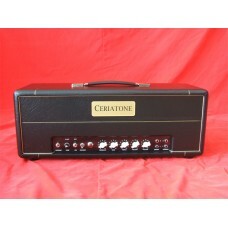 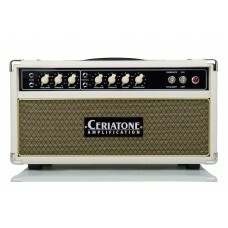 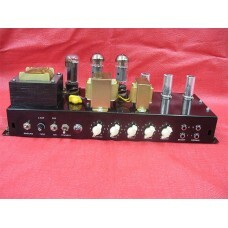 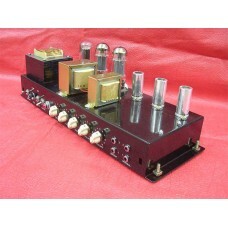 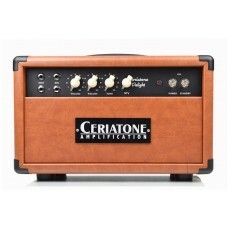 Ceriatone produces the world's finest Fender style amps available. 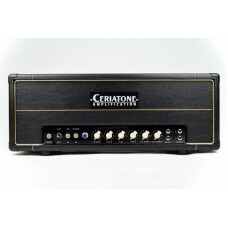 The classic American amplifiers of the ‘50s and ‘60s inspired us to create the, errrrr, American Cla..
Ceriatone's Custom built tribute to the Fender Pro 5E5-A boutique guitar amp...Also known as th..
Ceriatone's Custom built tribute to the Fender 5E7 Bandmaster boutique guitar amp...aka Narrow ..
Ceriatone's Custom built American Classic Series tribute to the one and only 1955-57 Fender Tweed Tw..
Ceriatone's Custom built tribute to the Fender Pro 5F4 boutique guitar amp...Also known as the ..
Ceriatone's custom-built tribute to the Fender 5F6-A Bassman. 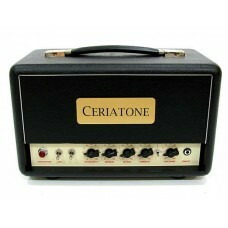 Also known as the Narrow Pan..